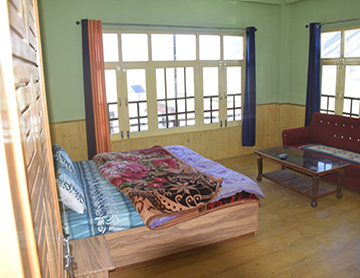 Book your Holiday Plans with Miklamhomestayspiti, It’s not just a homestay…it’s a home only!! You will get all comfort of a home at reasonable price. Contact us for any inquiry 8988100450! !